Cop the No DJ version of Juicy J's "Blue Dream & Lean 2." 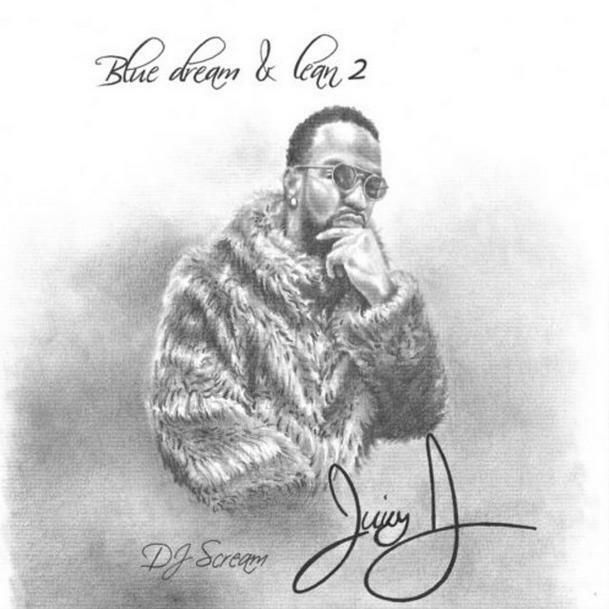 We began the week with Juicy J dropping the ratchet, but not quite as ratchet sequel to 2011's Blue Dream & Lean, and now he closes it out by dropping a DJ-free version. Eliminating DJ Scream's screams, Juicy now lets us hear Blue Dream & Lean 2 in its unadulterated form. The project features guest spots from Rae Sremmurd, Project pat, Future, K Camp, Elle Varner and Wiz Khalifa. Production is handled by Juicy himself, as well as Lil Awree, Crazy Mike, Jahlil Beats, Mike WiLL Made It, Key Wayne, Felli Fel, Big Fruit and Sonny Digital. Let us know what you think of the tape.